Funeral Services for Karin West 57, of Lawton Oklahoma will be at 1:00 pm on Tuesday, December 11, 2018 at Lawton Ritter Gray Funeral Home. Viewing will be from 11:00 a.m. until 9:00 p.m. on Monday and again on Tuesday from 8:00 a.m. until service time at the funeral home. 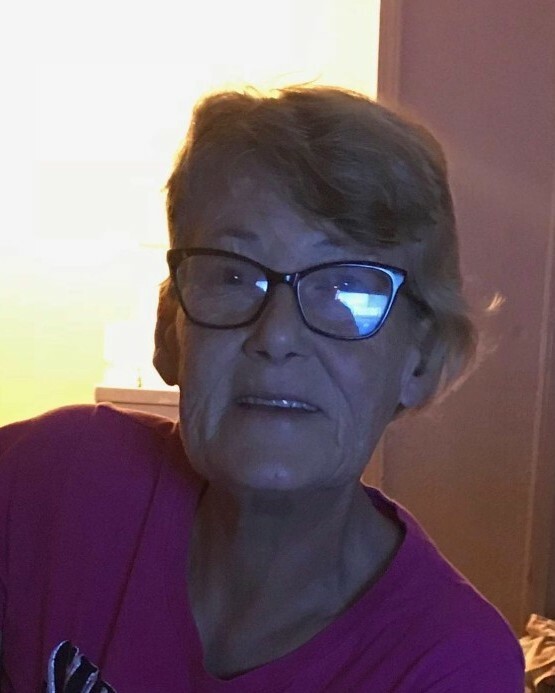 Mrs. West passed away on Monday ,December 3 2018 in Lawton. Her burial will be at Highland Cemetery. Karin was born on November 4, 1961 in Schwabisch Gmund, Germany to Alfred Paul and Anneliese Rosemarie (Nagel) Schroder. She grew up in Germany . She married Anthony West on December 16, 1988 while Anthony was stationed in Germany with the United States Army. They lived in many locations throughout his military career. In 2003, they made Lawton their home. She was a homemaker who liked to go to church and volunteered with the youth program. She loved swimming and was an advocate for the special needs community. She was a loving woman .She was a member at Salem Missionary Baptist Church. She loved the Advent Season an Christmas. She loved decorating for holidays. Most of all, Karin loved her grandbabies. Three grandchildren, Annaliese Enos, Alexander Enos, and Andromeda Jones. She was preceded in death by her parents; and her sister, Regina Schroder.